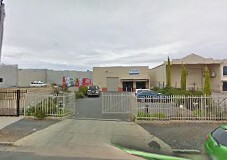 Large Capacity Storage Systems There are 3 products. 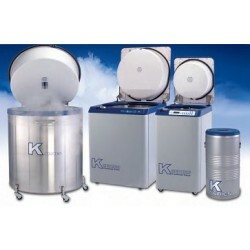 The K Series cryogenic systems offer reliable liquid nitrogen storage with controllable temperatures between (100C to -196C). Combined with the safety of the automatic alarms and the easy access to stored product, the unique Temperature Gradient Suppression System greatly improves vapour phase temperature storage and recovery. The low profile LABS Series is designed to provide near LN2 temperatures at the top of the Inventory System and all racks are in vapor. 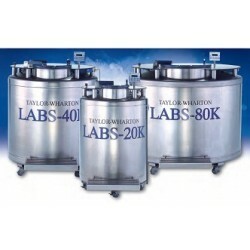 The LABS can also be used in full liquid storage. The LABS Series features the intuitive Kryos Control.